Alex does not just play the accordion, he puts his complete heart and soul in to the task, and he manages to do things with the accordion that you would think would not be humanly possible, but he does it, and the result is incredible. 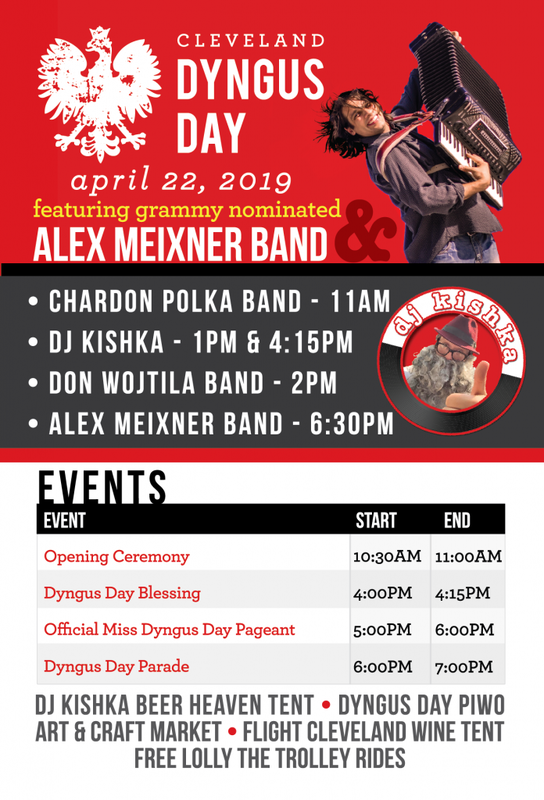 Backed this year by three highly talented accomplices, the Alex Meixner Band set a new standard for fun, zaniness, musicality and perspiration! 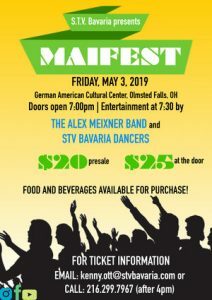 Alex Meixner’s outreach program for German and music students is a great proponent for German culture and music. His presence, both on and off-stage, commands the interest and attention of his audience and his air of genuine concern for youth is apparent and allows him to quickly develop a great rapport with them. His visit to our school was greatly appreciated by both students and staff. This is proof positive that polka is being reinvented by the next generation.